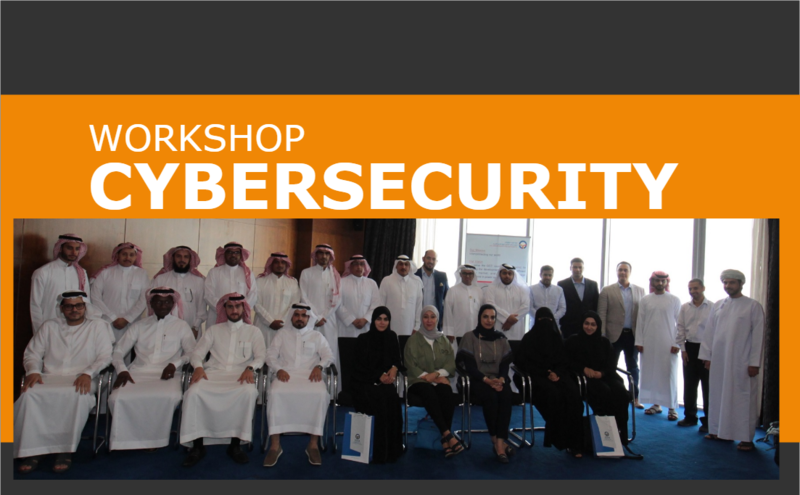 GCCIA and its partners organized the first cybersecurity workshop that was held in Kuwait last September 9 & 10. The workshop was conducted in two (2) days and divided into sessions where different experts from each utilities collaborate and share their knowledge and experience regarding the subject. Guest speakers with strong background in cybersecurity were also invited to discuss the current landscape and the future of the Cybersecurity in the Power Industry.